Our ultimate aim is to please our RUB, ALLAH. It was decided a decade ago by PIMA that all the members of PIMA must be brought closer to Qur’an and Sunnah which are the main sources of guidance for all of us. In order to achieve this goal Fahm-ul-Qur’an section of PIMA was assigned the task of developing a system/mechanism. Self-Improvement and personal development through direct understanding of meanings of Qur’an and organize a collective effort to develop a commitment to live in accordance with the Qur’an and the Sunnah. 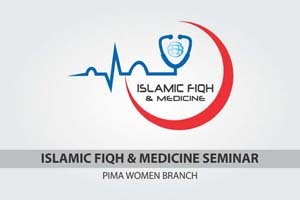 To develop and offer educational training programs to doctors on the message and contents of Qur’an and Sunnah. 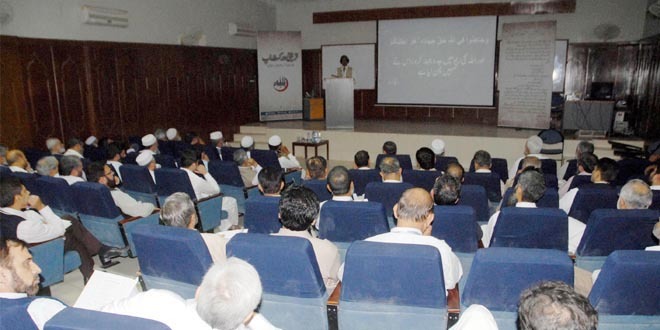 To train doctors to be able to conduct Fahm-ul-Qur’an sessions. 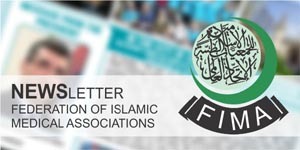 To help every member of PIMA in the development of personality according to guidance of Qur’an and Sunnah, with a deep sense of social responsibility for his/her family and community. To develop a quality Qur’anic education at all levels in PIMA.